Estate Planning Pensacola, Florida: And A Living Will – Meagan Ivey Day, P.C. 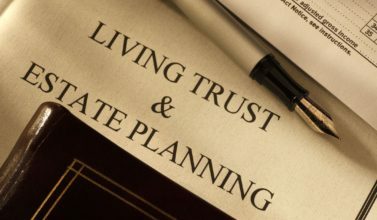 More and more people are adding a living will to their estate planning Pensacola, Florida even though it can be very difficult to determine in advance how you’ll feel about choices that might need to be made when you’re incapacitated. 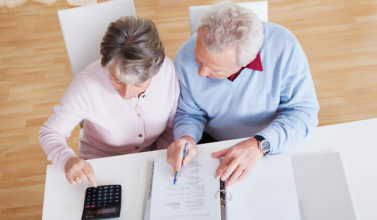 If you have a living will you’ll need to make sure that your family not only knows that you have one, but that they also know exactly where to find it. Even when your family is in possession of your living will they may not agree with its terms and try to make other medical arrangements on your behalf. A loved one may argue that since writing the document you’ve changed your mind or that the particular situation you’re going through doesn’t work with the terms you’ve outlined in your living will. The worst case scenario is that your living will is taken to court to be found invalid and that your family is now going to speak for you. There are several things that you can do to ensure that your living will is taken seriously at a time when you can’t speak for yourself. Your living will is the only way that you can let your loved ones know what you want in certain medical and health situations. One way that you can make sure that your living will is followed is by drafting a strong power of attorney for your health care. This is often called a “healthcare proxy”. A healthcare proxy is a legal document that designates who will be making decisions on your behalf when you’re unable to make them for yourself. There are software kits available to help you draft a power of attorney or you can hire a lawyer to draw one up for you. 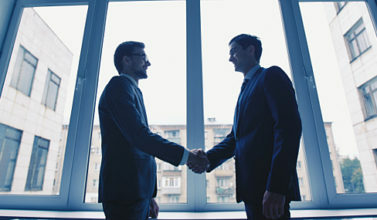 Make a wise decision when selecting someone to make decisions for you. Your spouse or child may not be able to make the right choice. After you’ve determined a primary person to act on your behalf it’s crucial that you appoint one or two alternate choices in the event that your primary choice is unable to speak for you. Take a close look at how you feel about what is called “end-of-life” care. Talk to your decision maker about what you want in certain situations. Discuss your views with your family about being kept on life support for a sustained period of time. What’s appropriate for one person might not be appropriate for you. 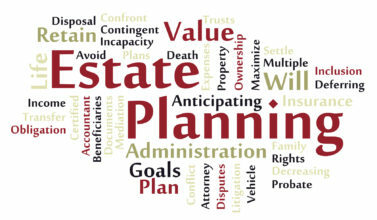 A living will is an important part of estate planning Pensacola, Florida that many people overlook. 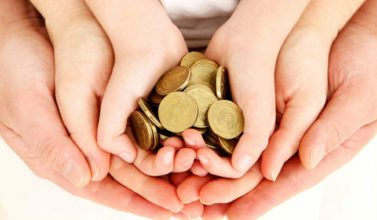 Don’t make the mistake of assuming that your assets are your only concern. Under Meagan Ivey, a Professional Corporation or Attorney at Law, Florida and Alabama approved bar associations, areas of practice are adoption, real property, probate, trust, bankruptcy, civil trial, contracts, corporate, elder, estate planning, family, general practice, guardianship, insurance, marital and family, wills, trusts, and estates to resident of Allentown, Avalon CDP, Bagdad, Bellview, Berrydale, Beulah, Brent, Brownsdale, Cantonment, Century, Chumuckla, Cobbtown, East Milton, East Pensacola Heights, Ensley, Escambia, Ferry Pass, Fidelis, Floridatown, Garcon Point CDP, Gonzalez, Goulding, Gulf Breeze, Harold, Holley, Jay, Midway CDP, Milton, Molino, Mount Carmel, Mulat, Munson, Myrtle Grove, Navarre, Navarre Beach CDP, Oriole Beach, Pace, Pea Ridge CDP, Pensacola, Perdido, Perdido Key, Pine Level CDP, Point Baker, Roeville, Santa Rosa, Spring Hill, Tiger Point, Wallace, Warrington, West Pensacola, Whitfield, Mary Esther, Shalimar, Niceville, Valparaiso, Fort Walton Beach, and Woodlawn Beach, Fl, Brewton, Flomaton, Atmore, Bay Minette, Foley, Daphne, Gulf Shores, Monroeville, Castleberry, Troy, Dothan, Gulf Shores, Orange Beach, Jackson, Grove Hill, Andalusia, Al. © 2017 Meagan Ivey Day, P.C., All Rights Reserved.